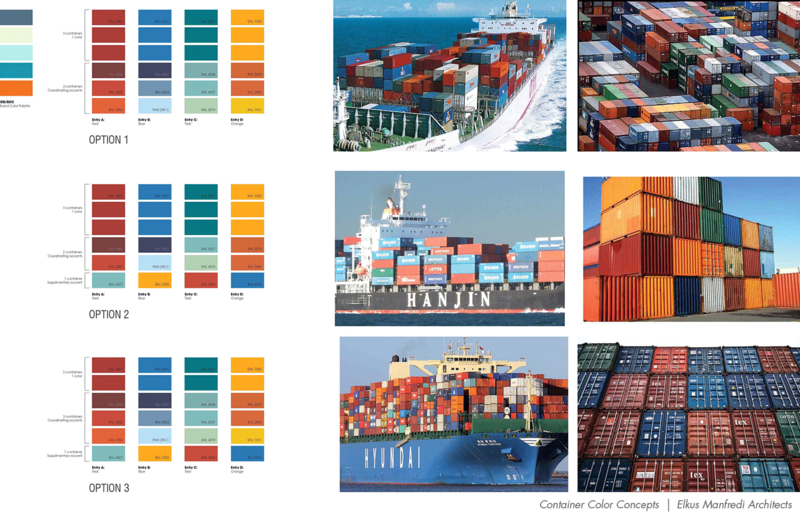 The following article, written by Senior Associate Steve Woods, is the first in a new series titled: Project Spotlight. 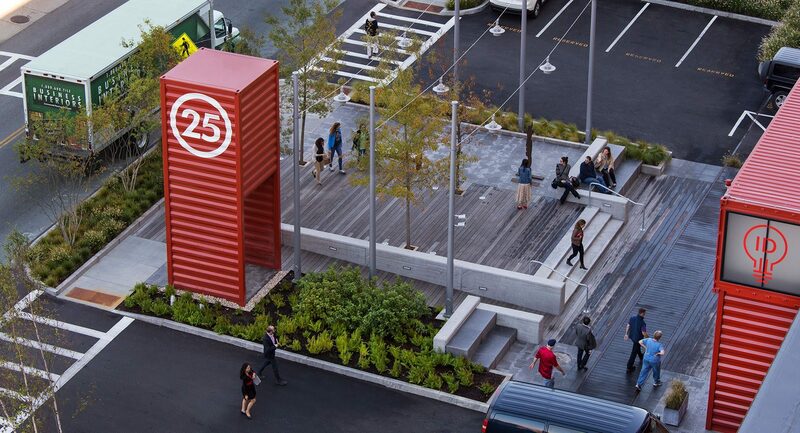 Our first Project Spotlight is on The Innovation and Design Building in Boston’s Seaport District. At first I thought I was lost, that I’d gone too far. 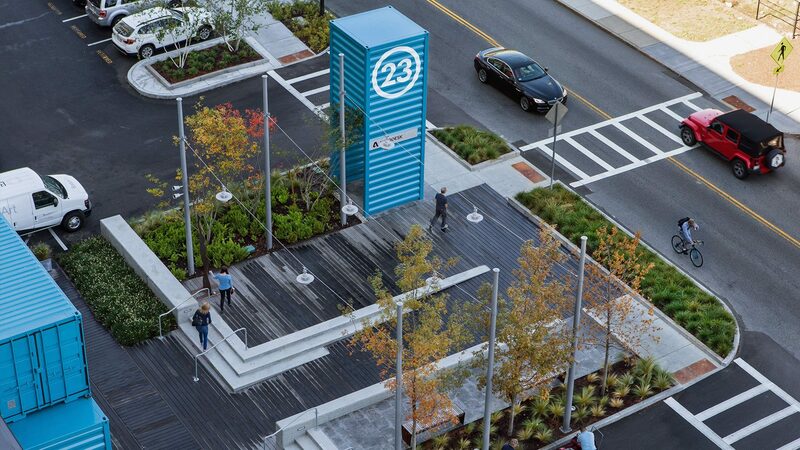 With indiscernible, large warehouses and portside bulk seafood transfer stations, I was sure that I’d already passed the desired destination of the Boston Design Center. 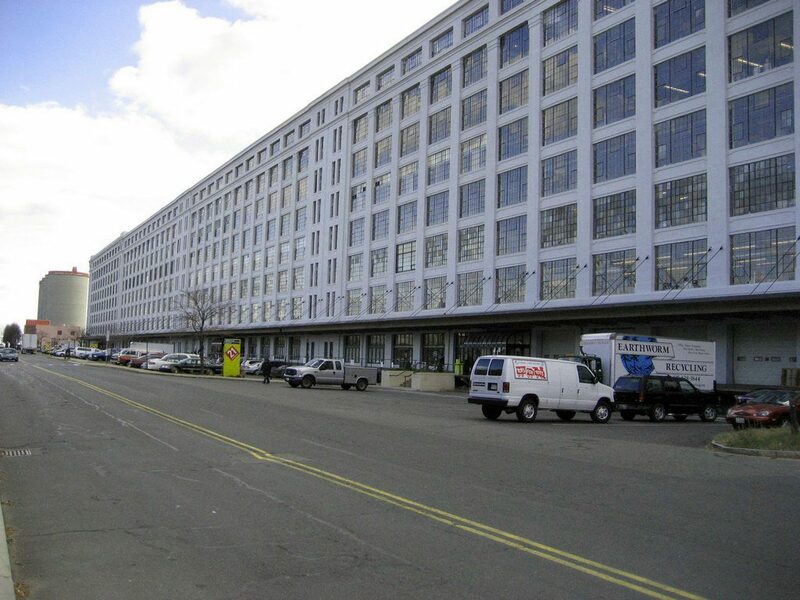 Continuing to make my way down Drydock Avenue, looming between an active drydock and what was poorly labeled as a cruise boat terminal, was a large, long, white warehouse with signage at the top reading Boston Design Center. 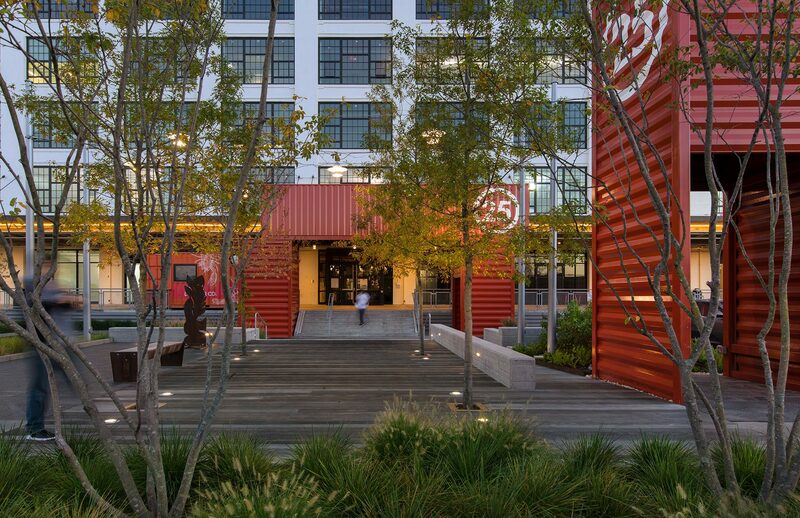 The only hospitable “entrance” was located on a rustic roundabout at the end the building. 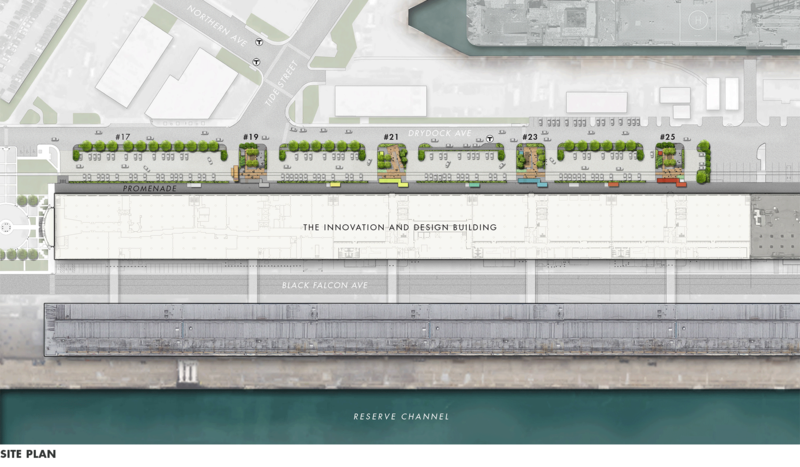 The Drydock side of the building was comprised of multiple loading docks sharing haphazard parking spaces. Clear pedestrian movement was unavailable at the street, and walking along the loading dock seemed somewhat like trespassing, while dodging pallet trucks and temporary truck ramps. There were entrances into the internal “mall’ of the design center, but good luck locating these doors, and better luck locating the furniture or art dealer once inside the maze. There was a magic and rough-hewn quality to this distant design oasis, but for the first time visitor it was daunting; maybe desirably so for its inhabitants. 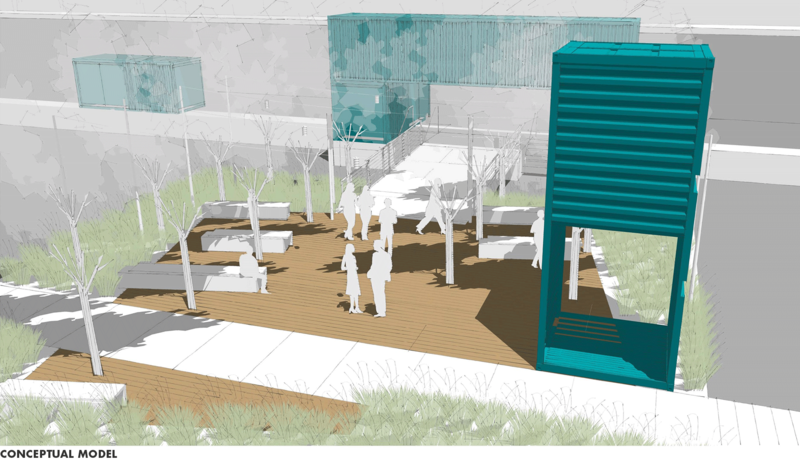 Some years later, when we were offered the opportunity to partner with Elkus Manfredi Architects (who had recently relocated their design offices into this building) in the “repositioning” of the Boston Design Center into the Innovation and Design Center, I was excited at the chance to revisit the space and begin work. 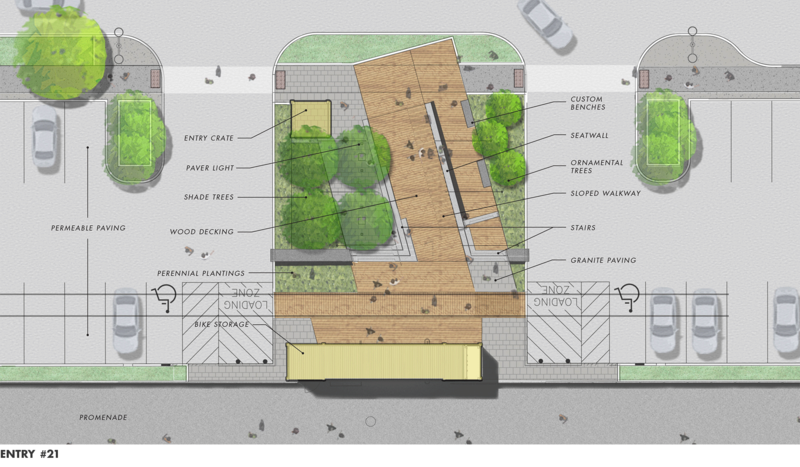 The reimaging process was already underway, with our work focusing on creating and supporting design changes to the Drydock Avenue exterior, pedestrian, and entrance experience. The property had been purchased by Jamestown Development. 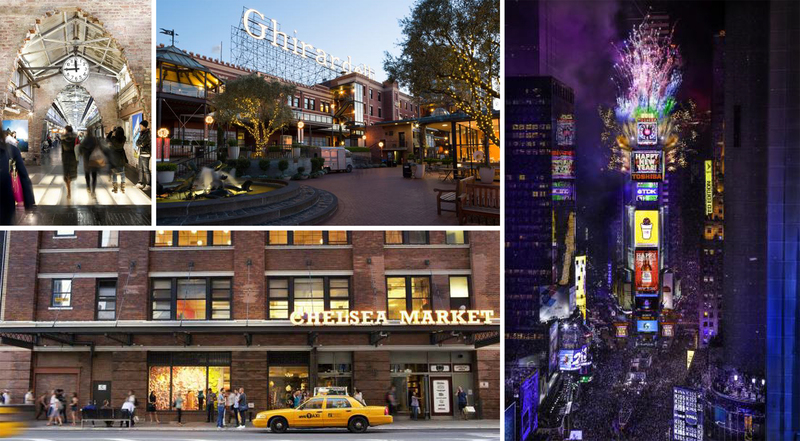 With experience and focus on repurposing once “gritty” spaces into unique retail, entertainment, and office developments (like Chelsea Market in New York, Ghiradelli Square in San Francisco) they found grand opportunity in developing the Boston Design Center into a new, inviting, energetic, accessible hub for design, creativity, and commerce in the Seaport District of Boston. 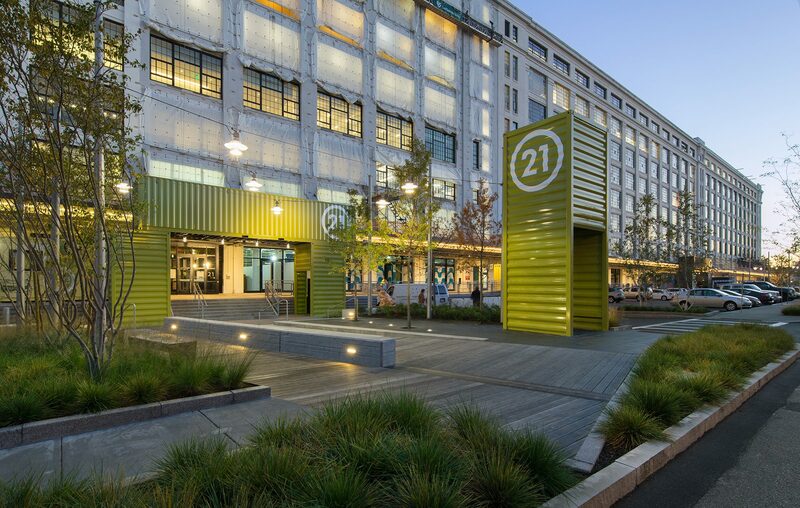 Team inspiration rooted in character and materials common to this industrial and shipping area yielded the use of shipping crates in selected traditional colors to animate the dreary north facing side of the building. 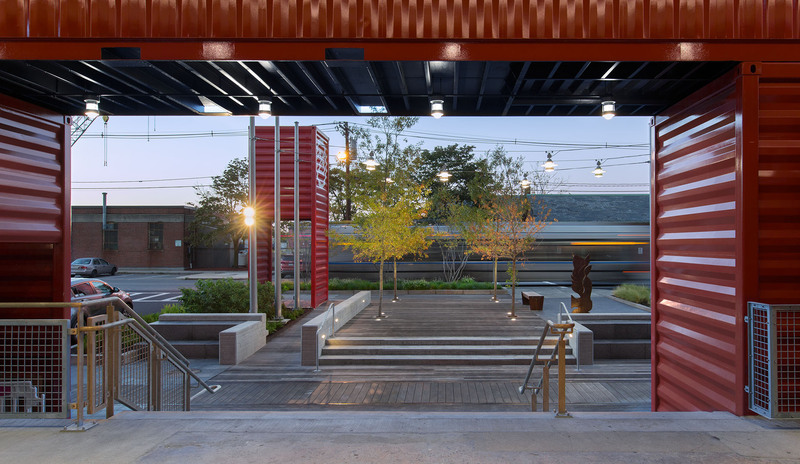 We punctuated the entrances along this side of the building with street side “parklettes”, providing clear and direct entrance to the building as well as new exterior opportunities for seating, dining, and gathering. 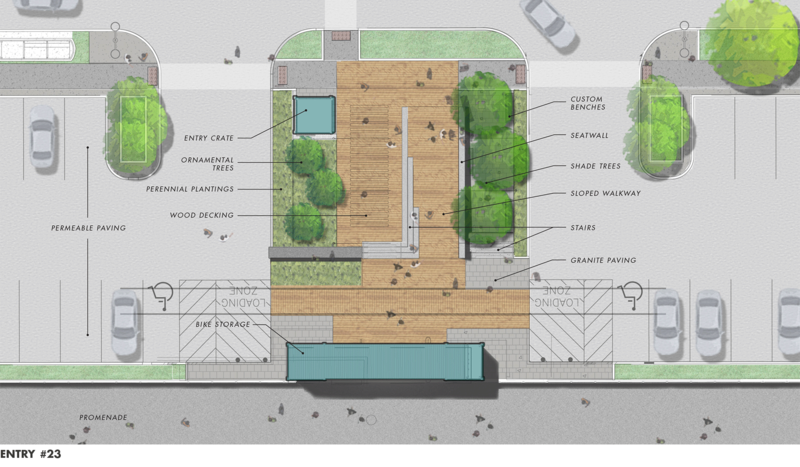 These areas are all designed using four base materials: granite, concrete, wood, and corten steel. 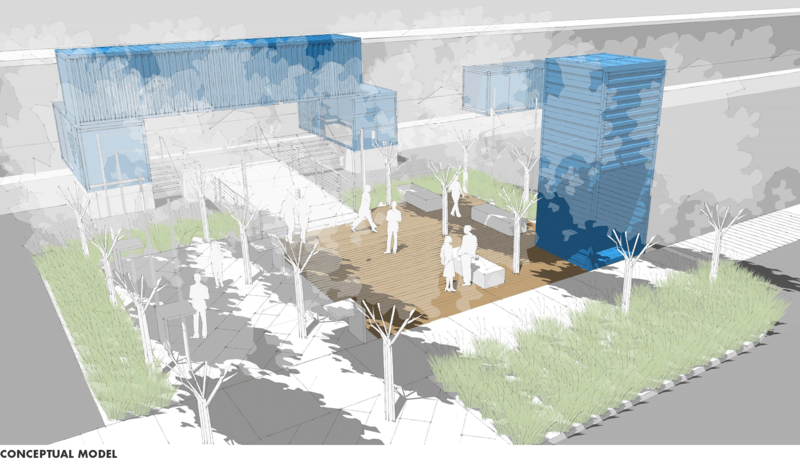 The spaces all provide spatial variations on the theme of accessible movement and gathering. 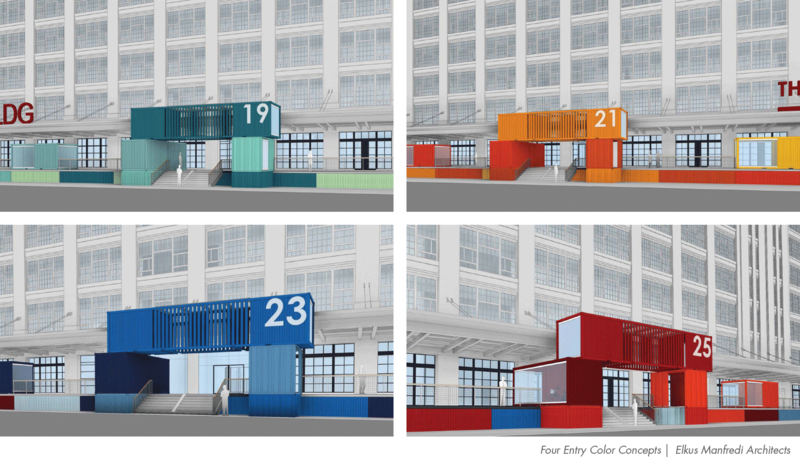 Each one is punctuated by a striking vertical shipping crate providing an exclamation point, clearly announcing the aligned entrance by color and number. 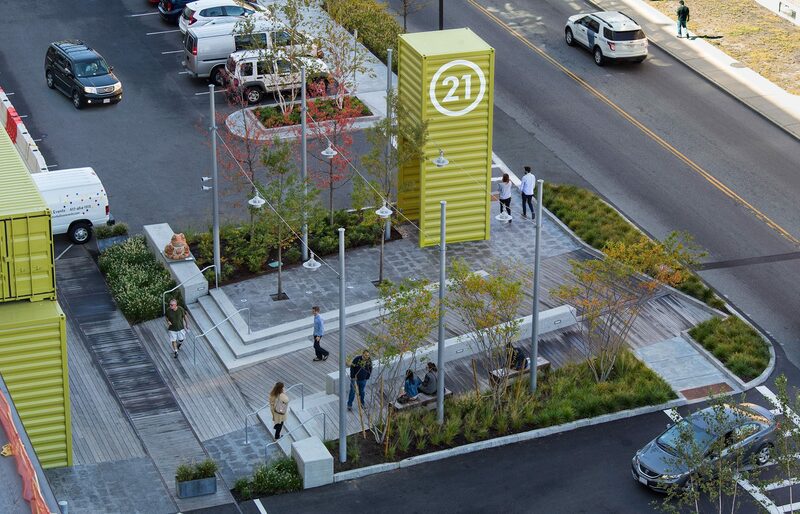 The entrances resolve grade change between the street and the elevated building entrances, subdivide the once continuous field of pavement into clarified parking zones and pedestrian areas, and are met along the street edge with a defined sidewalk. 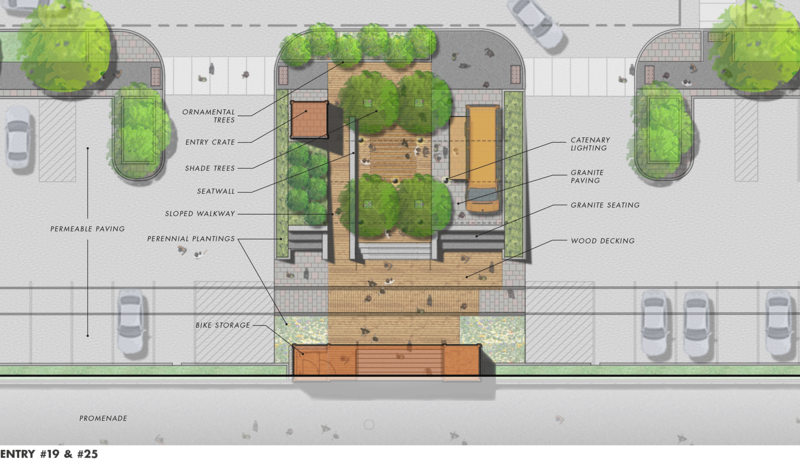 The introduction of “green” in this shaded, cold, and grey area is also a welcome site along the streetscape. 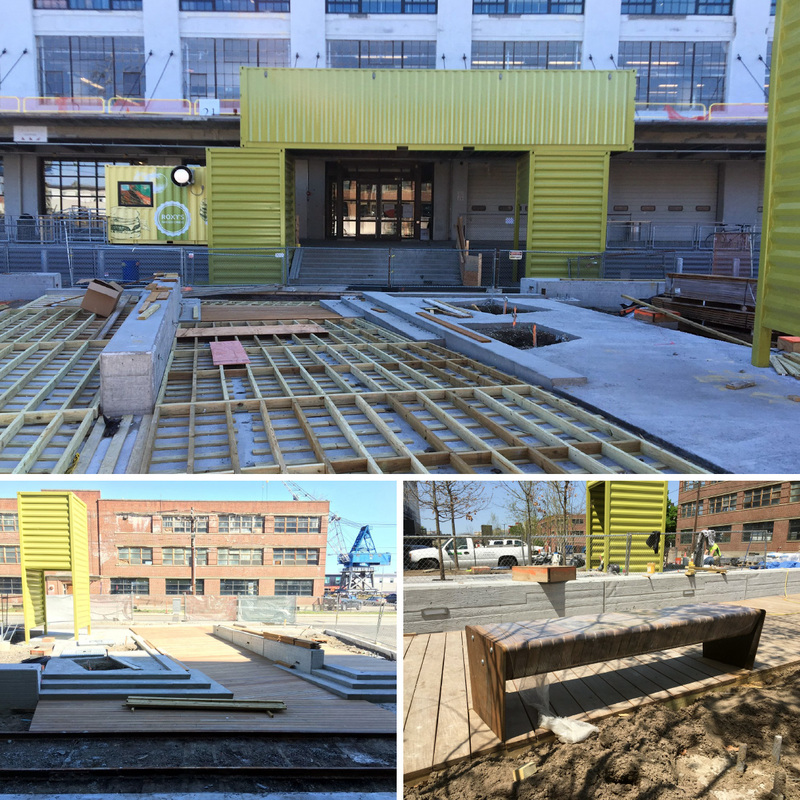 The upper promenade is now energized and approachable with additional crates retrofitted to provide dining options, bile storage, and even a barber. Storefronts have been added along the promenade, turning some of the interior faced businesses outward. 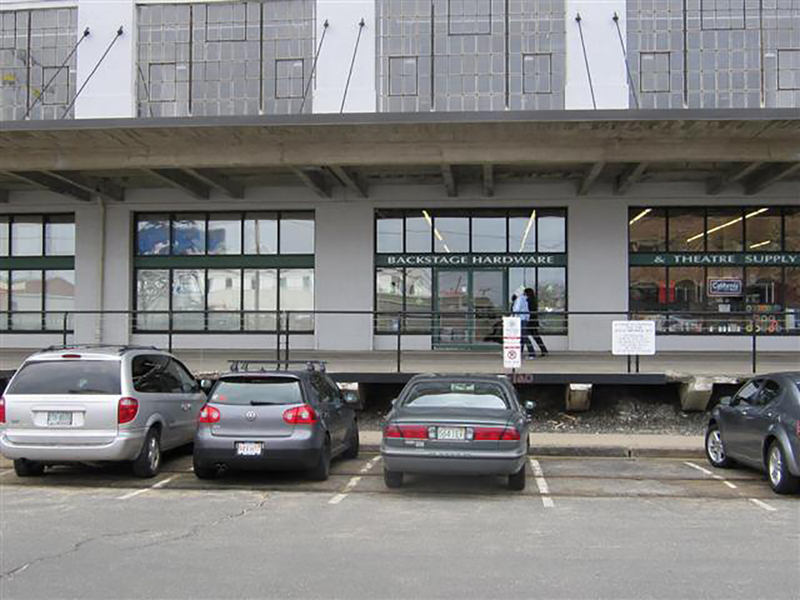 New tenants such as Autodesk, Reebok, Stanley Black & Decker, and America’s Test Kitchen have since relocated to the building. 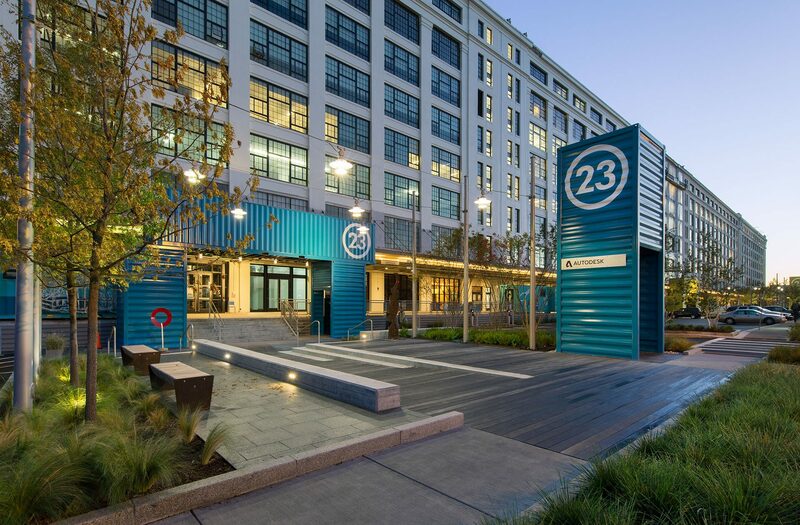 The once WWII army storehouse provides a unique interior space for these creative tenants. 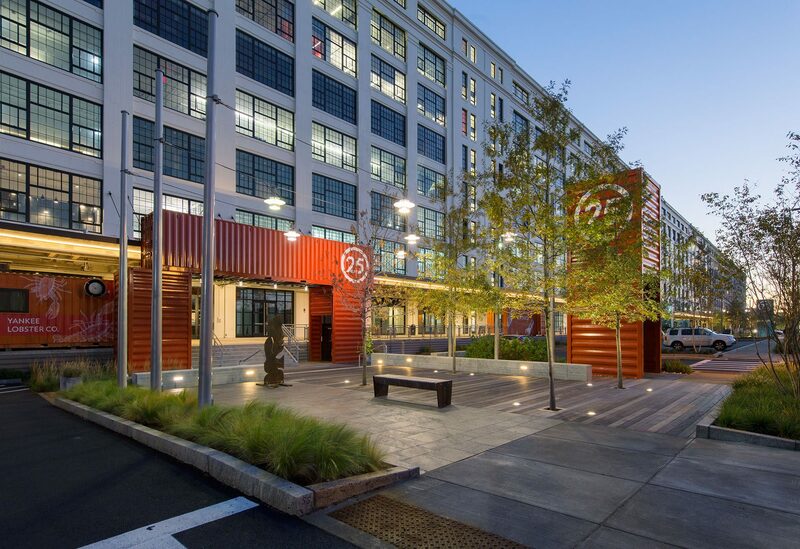 Eight to ten years after my first visit to the Boston Design Center, I am excited to have played a role in the development of what is one of the contemporary pioneers of the growth of the Seaport District. Continued migration of communities to this area have improved access, visibility, and viability in this once neglected district. Welcome to the #IDBCommunity, @Reebok! @ReebokBoston is hosting a Mobile Pop Up outside of 25 Drydock until 5PM today (Friday) – grab a free tshirt, introduce yourself, and do a little shopping to start the weekend.